What party is complete without a build-your-own type bar? None I say! 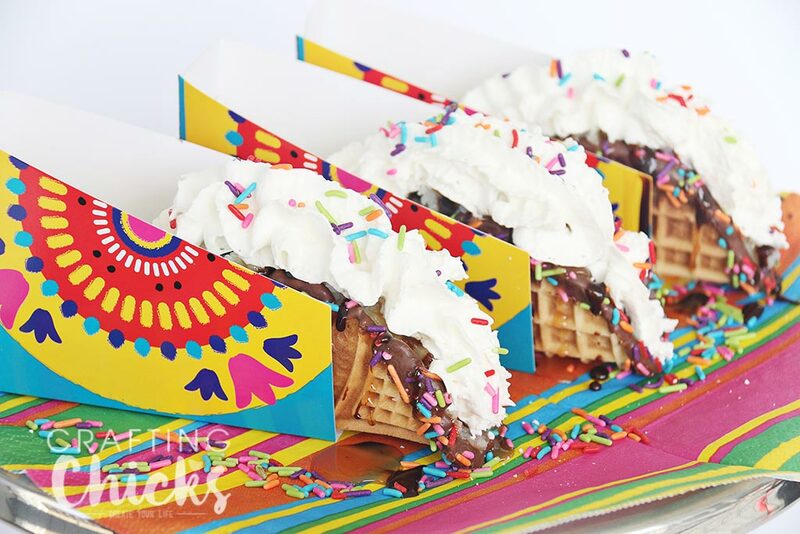 Fiesta goers will love filling their own “tacos” using a Choco Taco Bar. 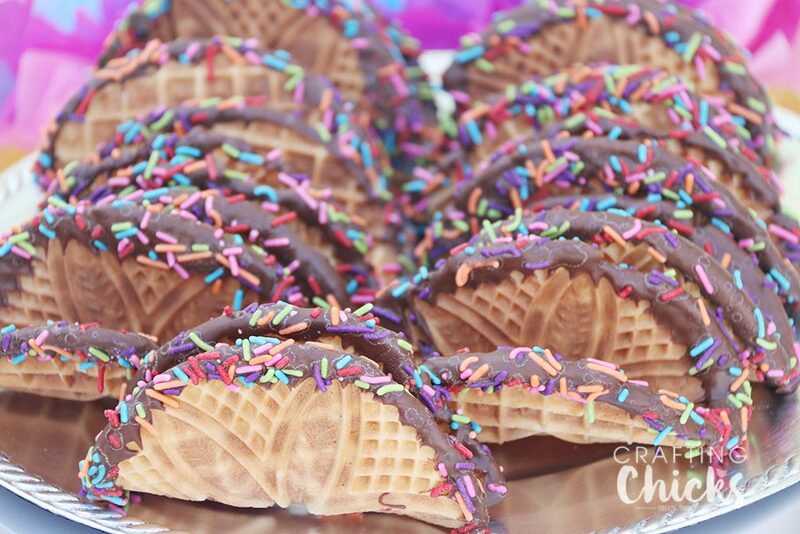 The key to making your own Choco Taco shells lies in a pizzelle iron. 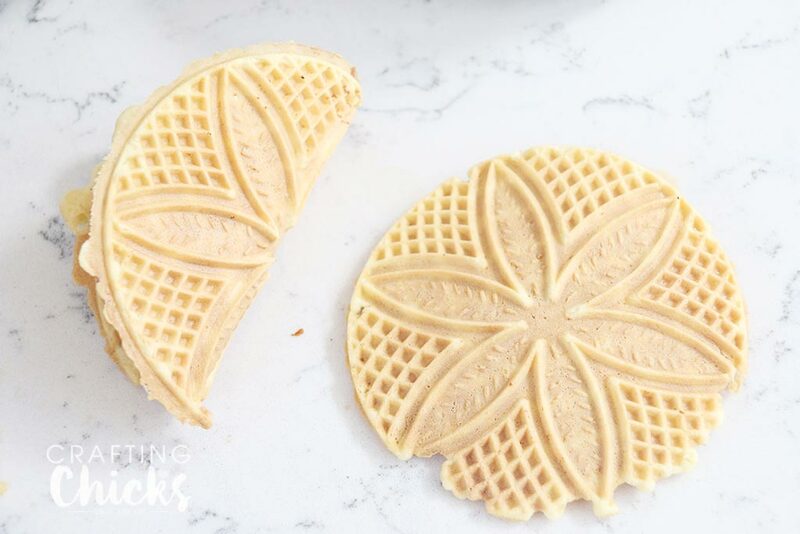 Pizzelle are crisp and buttery and can be used to make waffle cones. I use a Vanilla Pizzelle recipe, which you can turn to chocolate by adding cocoa powder. I used my medium sized cookie scoop to get the right amount of dough on the iron. They cook really fast, in less than a minute. Typically the cookies are served flat. 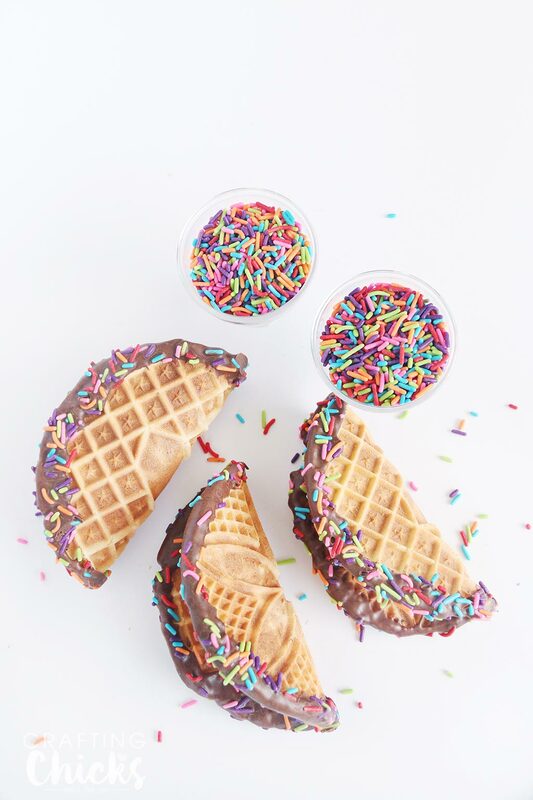 To create a taco shell we need to curve the cookie while it is still hot. Beat eggs, sugar, salt and vanilla until combined. Stir in the flour and baking powder. Mix until smooth. Mix in the melted butter, stirring until smooth. The butter will be thick and soft. Cook according to direction that came with your iron. Remove and cool over a wooden spoon handle. Melt chocolate chips, add 1 tsp shortening if you need it thinner. 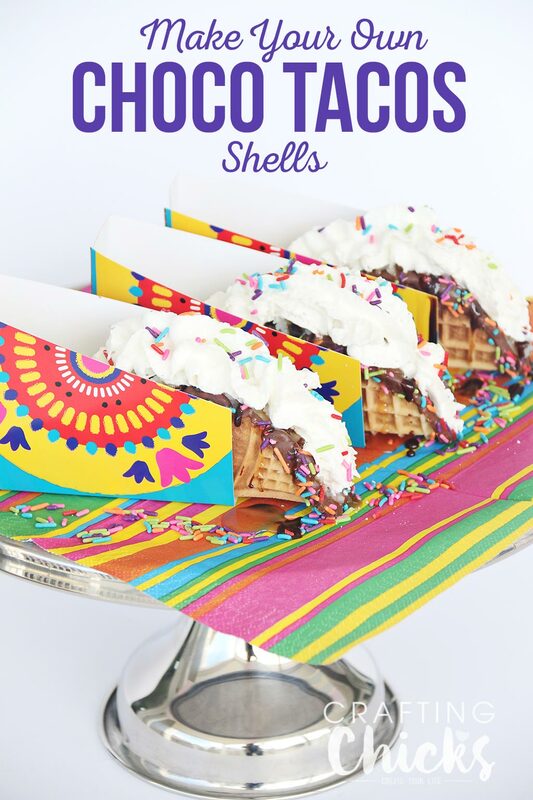 Dip edges of shells in chocolate, sprinkle with sprinkles. To get the right amount of curve, I laid the cookie over a wooden spoon handle and let it cool. 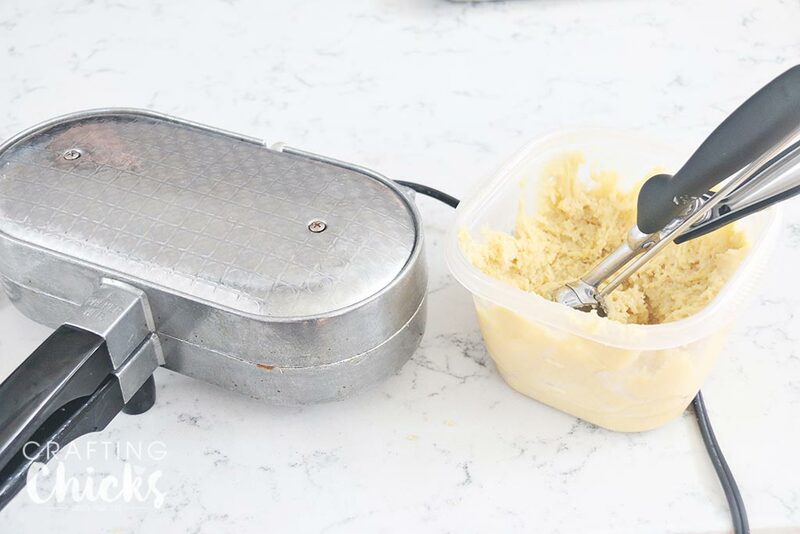 In order to keep up with 2 cookies coming out at a time and the quick cooking time, I placed 2 wooden spoons over a metal bowl so I could shape both cookies at the same time. 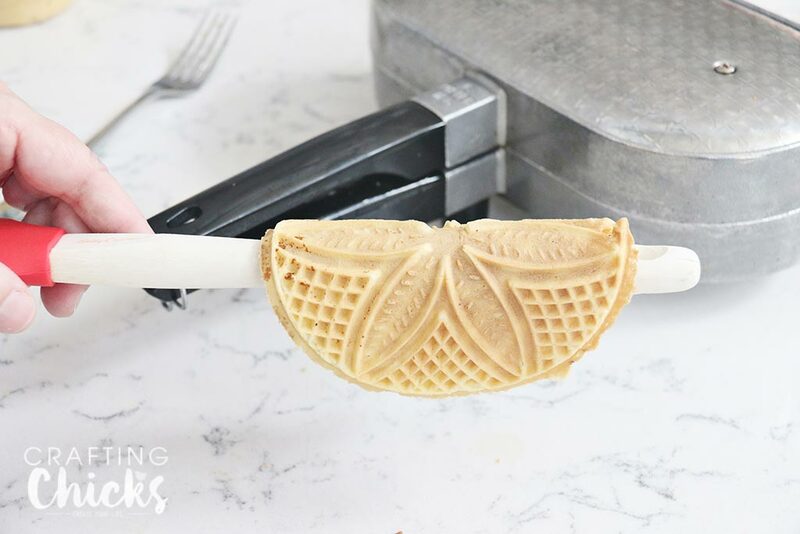 Once the cookies have cooled, trim the edges using kitchen shears to get rid of the jagged edges. Dip edges in melted chocolate chips and add sprinkles before the chocolate sets. 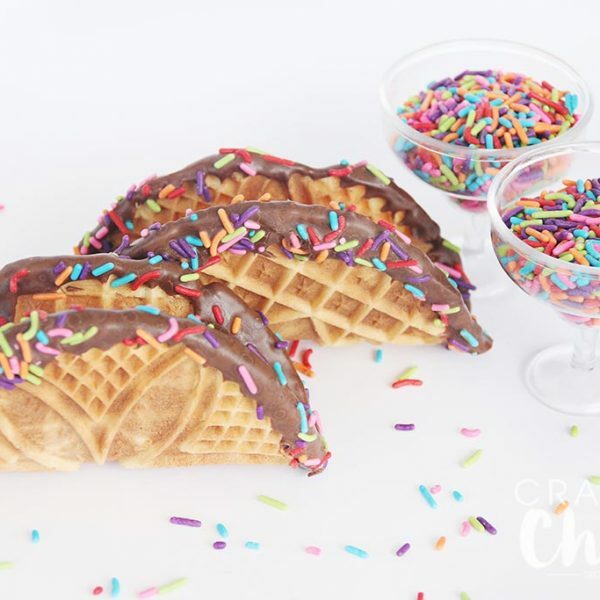 To set up a Choco Taco Bar, set out ice cream, whipped creams, ice cream toppings, the taco shells, fiesta taco holders, and fiesta napkins. 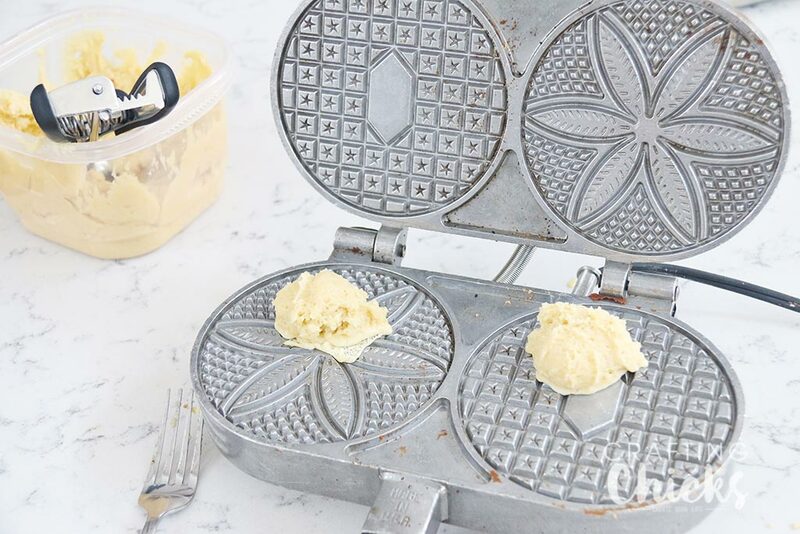 I don’t know, it might work but it seems like the waffle iron holes might be too deep. If you try it please let us know how it works! I may have missed this, but how many does one recipe make? Trying to plan for our upcoming Cinco de Mayo party!! How many does this recipe make??? 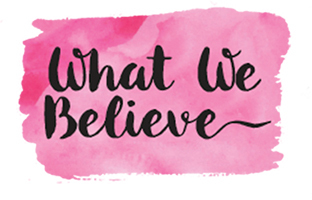 It depends on how big of an iron you have and how thin you make them. My best guess is about 30. Enjoy! I was wondering how far ahead you can make the cookies? I haven’t tried it, but I think you could make them a week in advance. 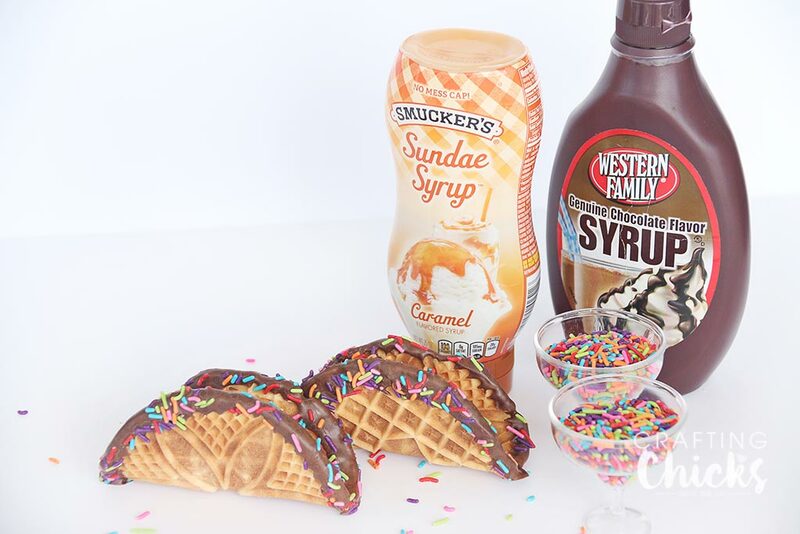 If you just made the shells, without the chocolate and sprinkles you could freeze them and dip them in chocolate before the party.